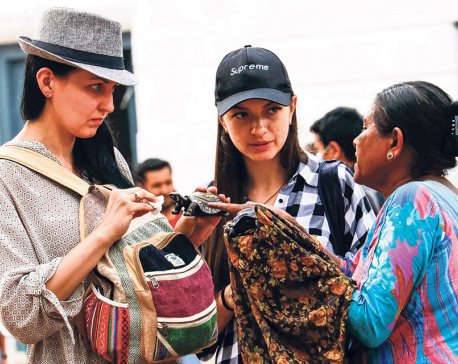 KATHMANDU, Mar 12: Both the government and the private sector are putting high emphasis on increasing tourist footfalls to Nepal in recent years. 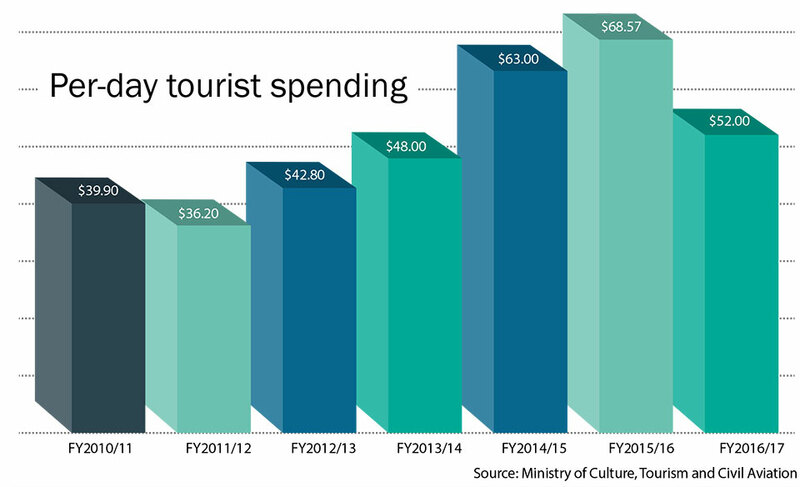 Though the number of tourists is increasing, their spending has not increased as desired. The year 2017 is considered a successful year for the tourism industry as the country received a record tourist arrival during the year. Nepal welcomed 940,218 foreign tourists in 2017. But tourism entrepreneurs say that the country has infrastructure to host five million tourists annually. According to the Nepal Tourism Statistics published by Ministry of Culture, Tourism and Civil Aviation (MoCTCA), average daily spending of tourists was US$ 52 in FY 2016/17. 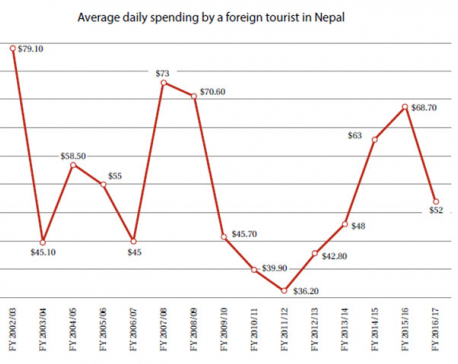 Data compiled by the ministry shows, average daily spending tourists has come to the range of $70 only three times since 2000. Per day tourist spending was $79.1 in FY2002/03, $73 in FY2008/09, and $70.6 in FY2008/09. Similarly, the lowest spending in the past 17 years was $36.2 in FY2011/12. 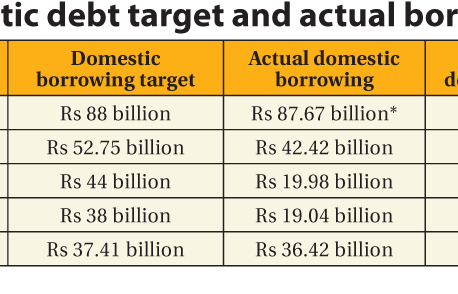 It has been increasing gradually since then -- $42.8 in FY2012/13 and $48 in FY2013/14. It improved further to $63 and $68.57 in FY2014/15 and FY2015/16, respectively. Tourism entrepreneurs say per day spending of tourists is very low compared to other countries. Unhealthy competition among tourism entrepreneurs and relatively less focus on high-end market are the reasons behind low per day spending of tourists, stakeholders say. According to Hotel Association Nepal (HAN), the major indicator of per day tourist spending is taxable services which are directly linked to the country's economy. “It is a bitter fact that we are not receiving spendthrift tourists much. Most of the tourists that we are getting are backpackers who spend very less,” Binayak Shah, general secretary of HAN, said. According to Shah, lack of promotion and strategies on high-end marketing is hindering efforts to bring high spending tourists. Sunil Shakya, president of Pacific Asia Travel Association (PATA) Nepal Chapter, said that tourist spending is not rising due to cut-throat competition among hotels. "We have more supply and less demand. This gives tourists many options, and they will certainly choose the cheapest one," Shakya told Republica. Hotel rooms, which used to cost $200 per night few years ago, is now available for around $60, he added. “Nepal is counted among the cheapest countries for tourists in the world. It is not good for our industry,” he said, stressing the need to regulate the prices.